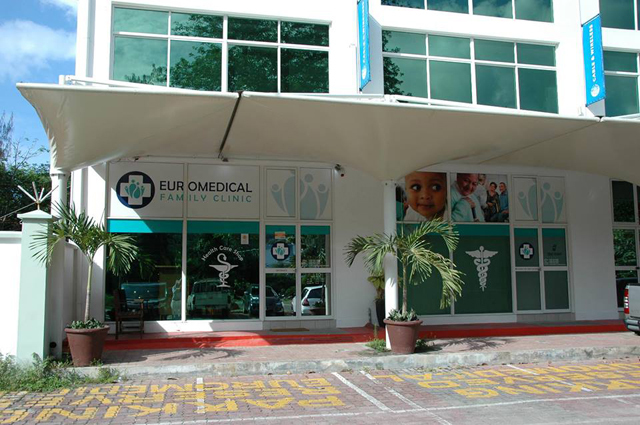 Because health emergencies could arise at anytime during a vacation, we have provided a full list of all medical facilities in the Seychelles and their contact details . Although Medical care in the Seychelles is limited especially on the remote islands where doctors are often unavailable. Good quality healthcare services are available in Victoria on Mahe Island, as well as other locations. Medical facilities and call-out doctors are available to tourists and visitors on request from accommodation entities such as hotels, lodges and island resorts.